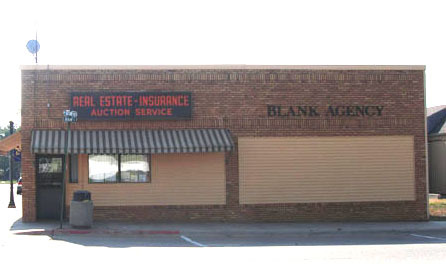 BLANK AGENCY has provided auction, appraisal, real estate, and insurance services since 1957. Currently operated by brothers, Werner and Warren Blank, the business is located at 117 South Main Street in Madison , Nebraska. The agency specializes in a complete auction service, conducting all types of auctions and providing clerking service as well. Appraisal and real estate services are also available along with insurance coverages of all types.